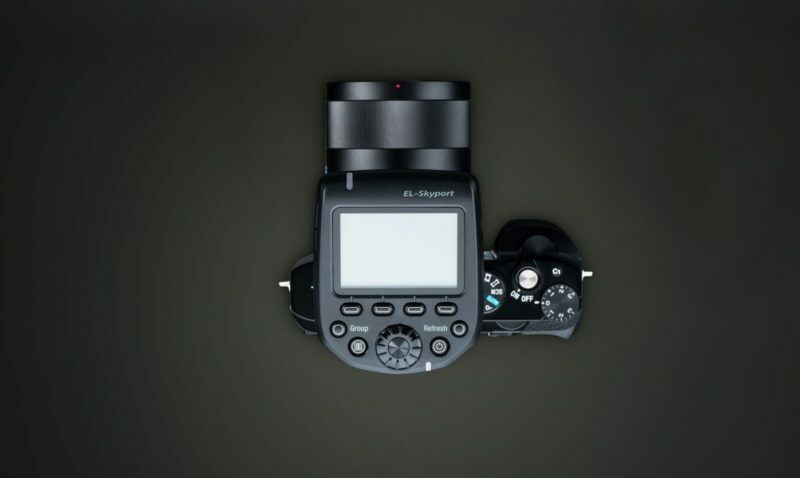 Swiss based flash manufacturer Elinchrom has announced that it will start to support Sony cameras by introducing a new Skyport transmitter with a multi-interface hotshoe. Elinchrom joins a rapidly growing group of photo accessory manufacturers that support Sony. Although the introduction of the Sony variant of the Skyport is not groundbreaking, it is certainly a welcome addition to the Elinchrom ecosystem. 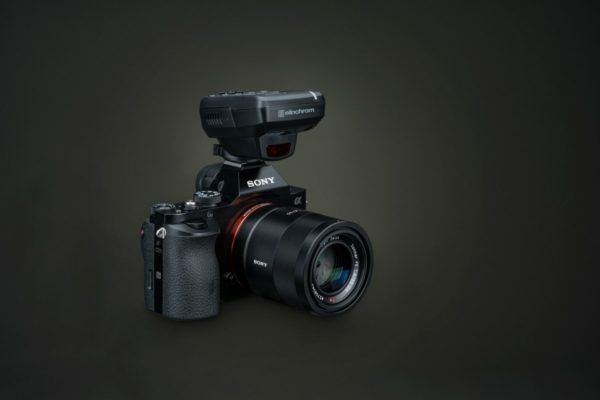 The transmitter for Sony is available now and the street Price is $249.95 USD / €249 EUR / £199 GBP. For more information please visit the Elinchrom website.